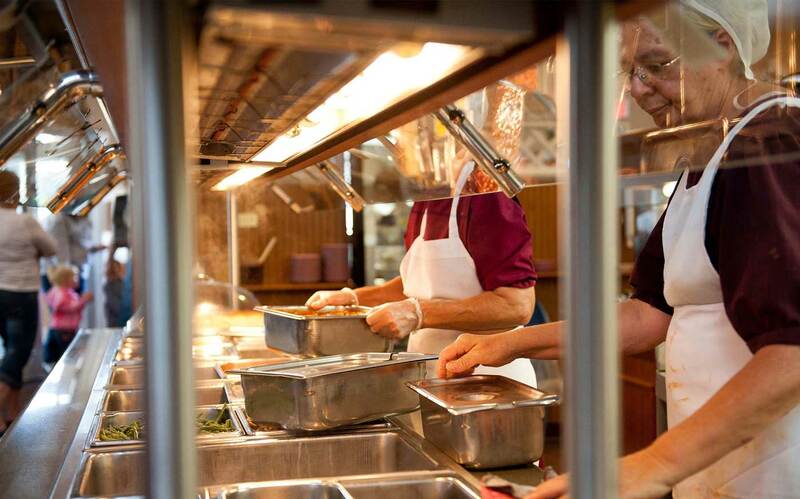 Since 1993, we have been providing Pennsylvania Dutch cooking for the general public at reasonable prices. 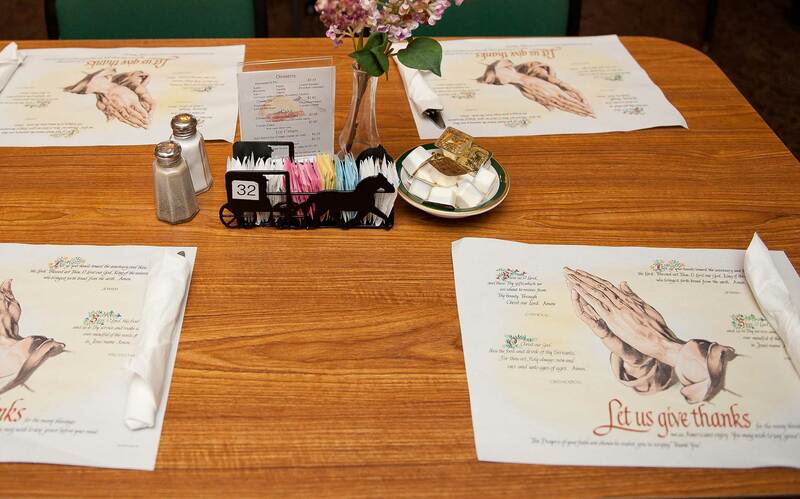 Growing up Amish, we have been cooking this way for all of our lives only in 1993 did we decide to open a restaurant to allow others to experience to food we love and enjoy sharing with our friends. We strive to enhance the great food with an environment that is welcoming and warm with the hospitality that draws people to the area. We are not a large restaurant, but want to keep it very manageable so we can continue to serve you quality food made in small batches. Some of our most popular foods are, our own rotisserie chicken, buttered noodles, beef’n gravy, mashed potatoes along with freshly steamed vegetables. There are lots of other items on our buffet including Soup and Salad Bar plus desserts and soft ice cream. We offer other local favorites on specific days of the week which include Meatloaf, Hamloaf, Pork & Sauerkraut and homemade Chicken Pot Pie stew. 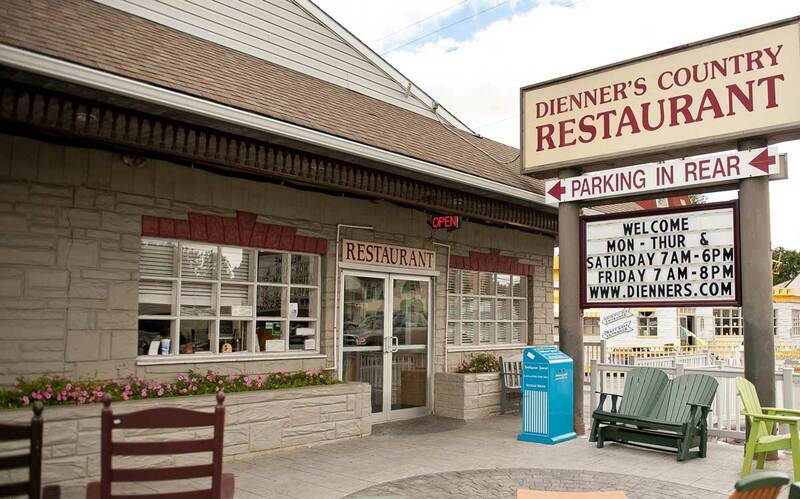 Stop in and give us try, if you like it you may join the ranks of many other regulars who enjoy eating here. Thank you for considering us. We pray that all customers that go through our doors would experience the grace and blessing of our Lord Jesus while they are here and as they go from here.